This week we are going to see Yelp reviews of Fabric Bliss, located at 828 Santa Fe Dr, Denver, CO 80204. 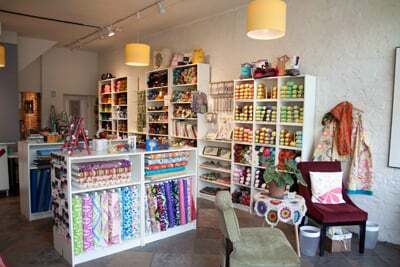 Fabric Bliss is a modern fabric store, yarn shop, sewing studio, and knit lounge located in the heart of the Santa Fe Arts District in Denver, Colorado. They offer designer fabrics, yarns, and classes for any level!